We are in the same boat here. My son will soon be 5 and we still put a night time pull up on him. Problem is he doesn't mind wearing them. He's just plain not ready to give them up. We are in no rush though. Tough times....and boys are just harder to break this habit. Good nights were a life saver when my son was little. This is so helpful. My boys are not wetting at night but are sometimes during the day still. I'm not sure the best way to help them! These sound amazing, I have never seen these before. I need to get these for my son. Great for our summer travels too, do not want any wet hotel beds! 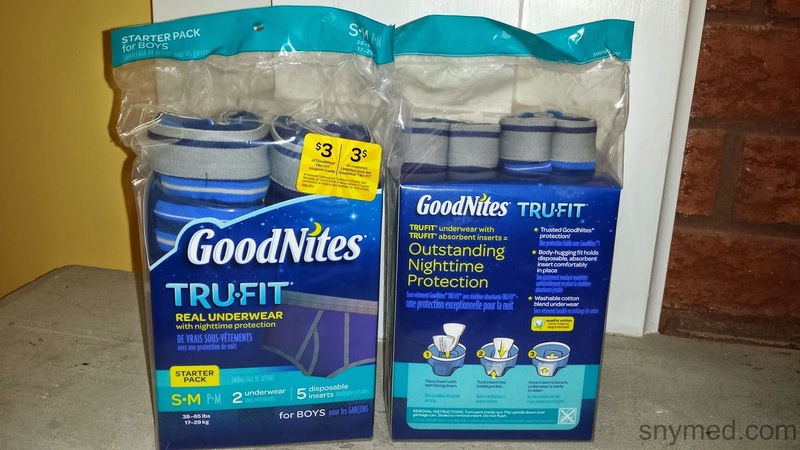 I really wish they had of had GoodNites TRU-FIT when my son was little. The doctor said his bladder was smaller than normal and with age it would increase in size. My father said he suffered the same frustrations as a boy. It was frustrating for him as he was 8 before he had a series of dry nights. It does make a difference when one of the kids stops wearing diapers. I know your glad that soon it will just be a distant memory. I like how they look like real underwear. My son is 2 and we're easing into potty training, so I will keep these in mind. 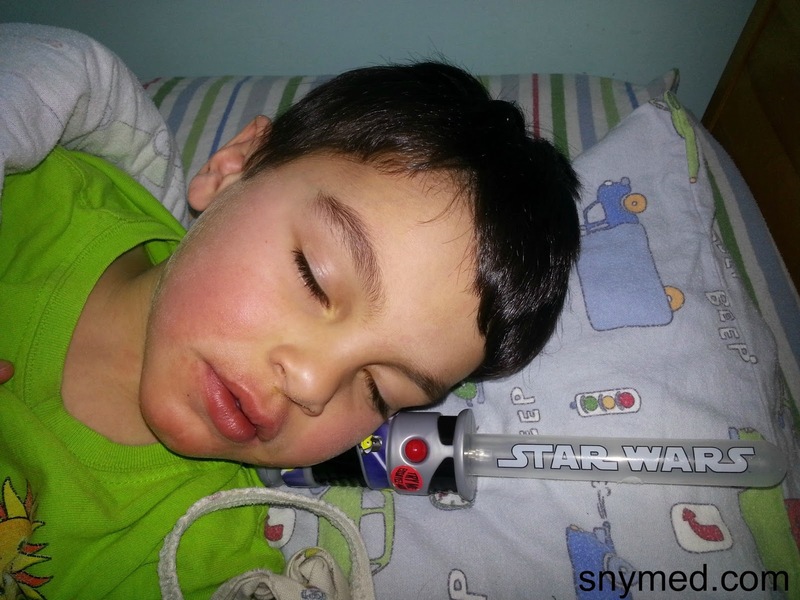 It can be so hard for both kids and parents to have wet nights. :( It's great to find a product that helps you through that transition. It is so hard when they wake up and have disrupted sleep for any reason. I am a huge fan of sleep. I never get enough and I protect it for my kids knowing that they are bears when they don't get enough. So if this works then that's awesome and useful and really what more could you ask? Also this is a much more common problem than people realize. 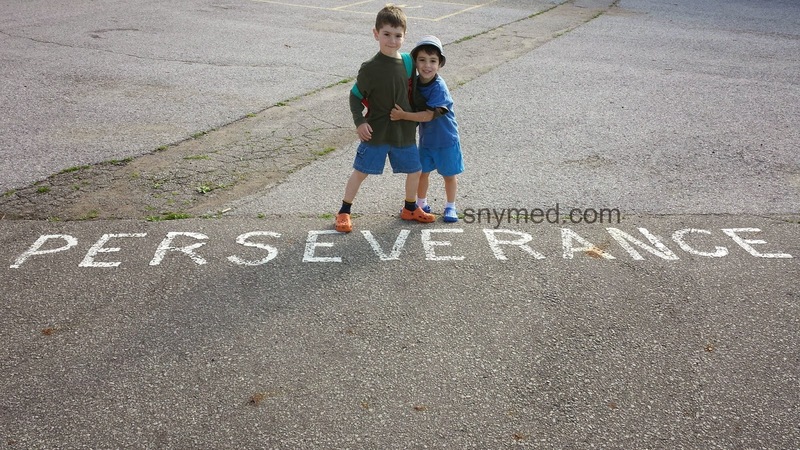 When our kids have children here for sleepovers I am amazed at how many still struggle with enuresis. 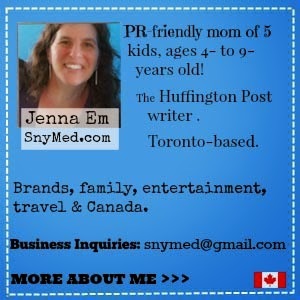 So great job - to the brand that is helping kids and parents get through the night! Wow! Those looks like real underwear!! We are officially out of the night diapers for now and we couldn't be more happy! I think these are a great idea. My oldest wet the bed when he was younger but they did not have these years ago.